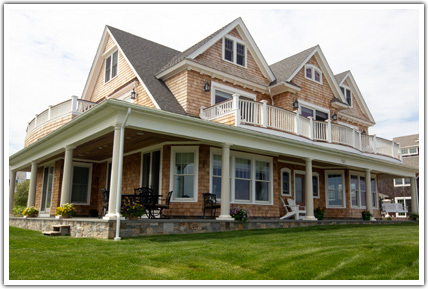 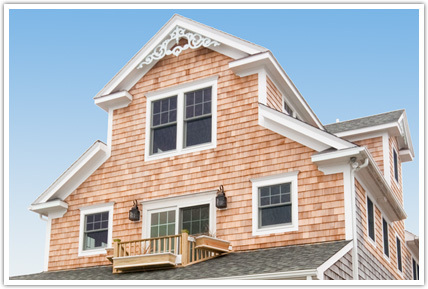 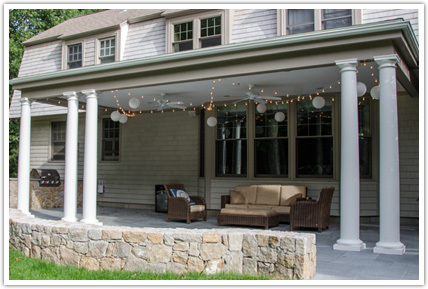 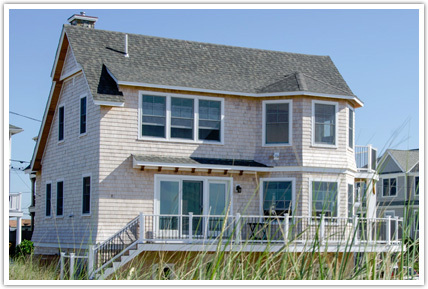 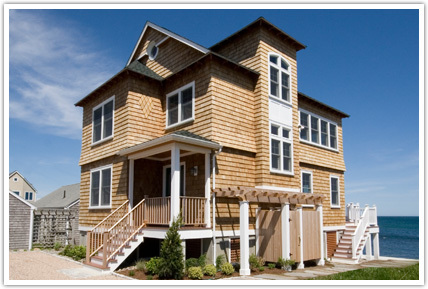 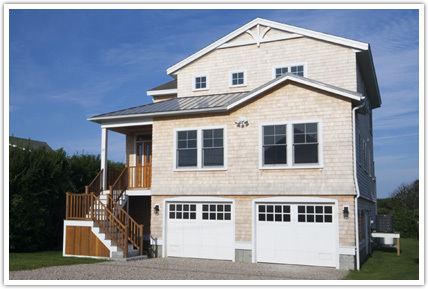 Bowse Builders specializes in the construction of new homes, remodeling of existing interiors / exteriors and building additions to existing structures along the South Coast of Rhode Island. 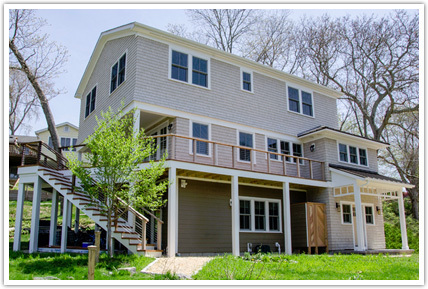 Whether you're building your dream home from the ground up, increasing living space for a growing family or improving the flow of your existing home, Bowse has the experience to get the job done right. 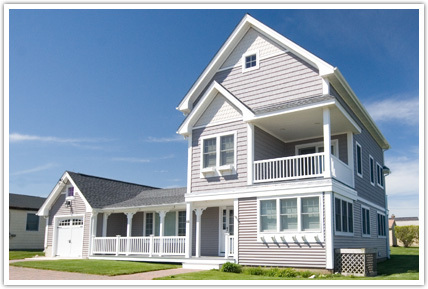 Click on the photos below to view additional details for each project. 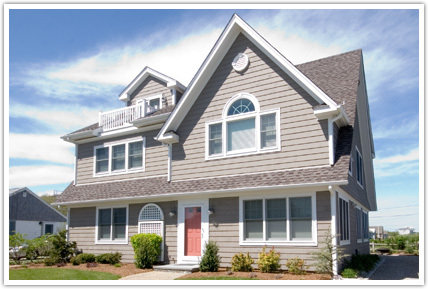 Home Renovations in These Rhode Island Communities! 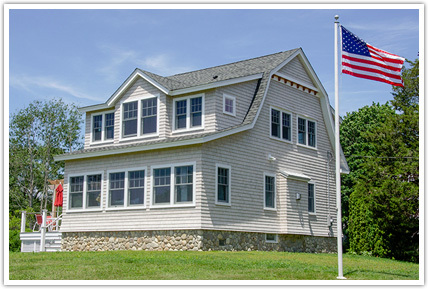 If your South County town or city isn't listed, please call and we'll be happy to discuss your Rhode Island Home Construction project.